Ogier is located in the centre of Châteauneuf-du-Pape and its barrel storehouse, stocked with demi-muids, foudres (tanks) and tronconic vats, is open to visitors. Organic wines with AB organic certification. 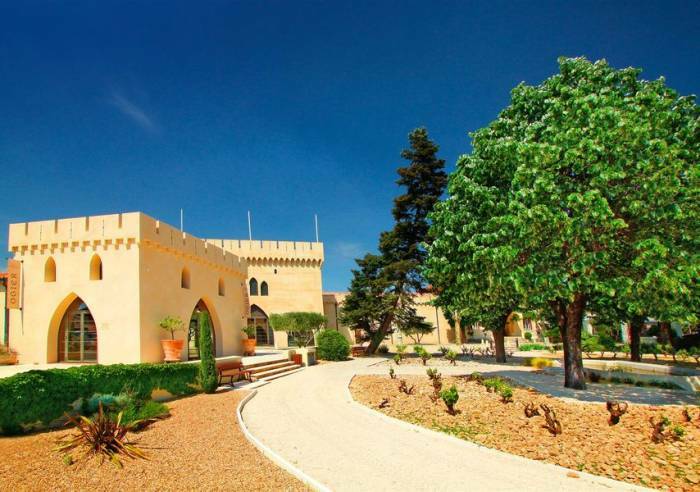 Ogier also provides visitors with the opportunity to explore the Conservatoire des Terroirs. This small garden showcases the different terroirs of the Châteauneuf du Pape appellation: limestone fragments, pebbles, compressed sandy limestone and red sandstone. To round off the visit, you can enjoy a tasting session, sampling the wines from the different plots of land, assessing the impact of the different terroirs on the flavour and taste. - function rooms, which can accommodate 6-100 people, can be hired for conferences or meetings. Reception room, Car park, Parking, Coach parking Sales on site, Room hire, Wi-fi, International export. Closed exceptionally on May 1st, November 11th and December 25th.